The original Clash of the Titans (1981) was as cheesy as cheesy gets, but it was still somehow endearing. 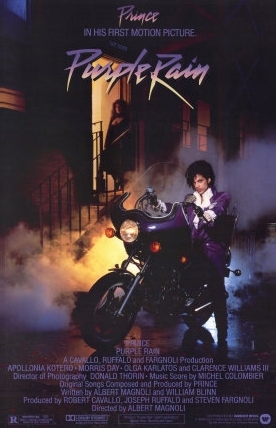 I still recall the specific charm of the movie, which enchanted my imagination as a youth. Directed by Louis Leterrier, Clash of the Titans (2010)… wait. Before I start I have to say that the mobs of people who mindlessly saw Avatar and bolstered the 3-D market, which will no doubt adversely affect ticket prices, have causes at least two movies this year to get the 3-D treatment post production and frankly it is Not Good. I know that I may get take a lot of flak for saying this but it is the ‘early-adopters’ that drive the prices up for everyone else. 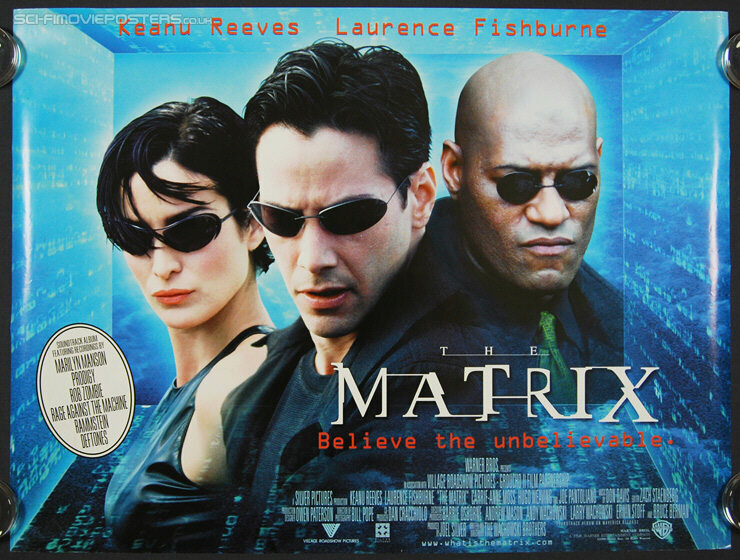 3-D technology has been around for 20-years and even now it is imperfect, distracting and clumsy so much so the public has really got to be brain dead to fork over $4 or more extra to see any movie this way. 3-D is as unnecessary as Lady Gaga’s outfits. (subliminal message to Ipad buyers). The extra cost alone should be enough to make anyone balk at these types of movies, on top of that “Clash” is not a good movie, sorry. I left disappointed and wondering why didn’t they just leave it alone? The movie is set in ancient Greece this adventure follows the tale of the half-god, half mortal Perseus (Sam Worthington). Apparently humans are tired of being the chess pieces of the gods and Perseus must lead the humans in the battle versus the gods Zeus, Hades, and Poseidon. The clock is ticking as tries to save the princess from being sacrificed to the Kraken a gigantic sea monster. 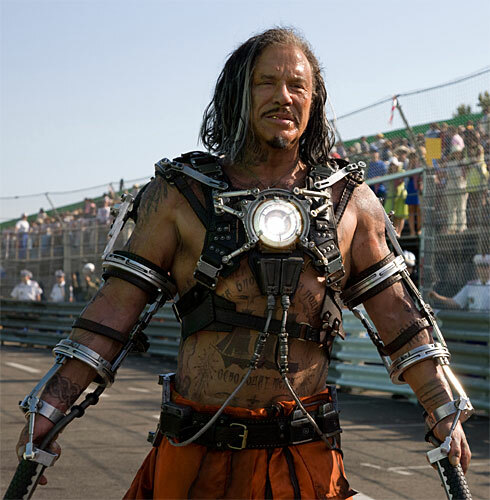 Zeus played by (Liam Neeson) is the only part of this movie that isn’t dull. (Note to self remember to change the movie term “special effects” to just “effects”, they haven’t been special in quite awhile a fact that this movie really hits home) You know how your mind wanders when you see a bad movie, well I sat watching this movie wondering if demigods are still gods and I also wondered why Hollywood continues to stick political commentaries in movies like this… explosion, fight, look at that, he’s hot, politics, did you see that, she hot, fire, death, fight… we’ll only get the politics on DVD. Boring and tired this is one movie that should have stayed on Mount Olympus, another classic thoroughly butchered. This film gets a 4.5 out of 10 and that’s my Film Word. 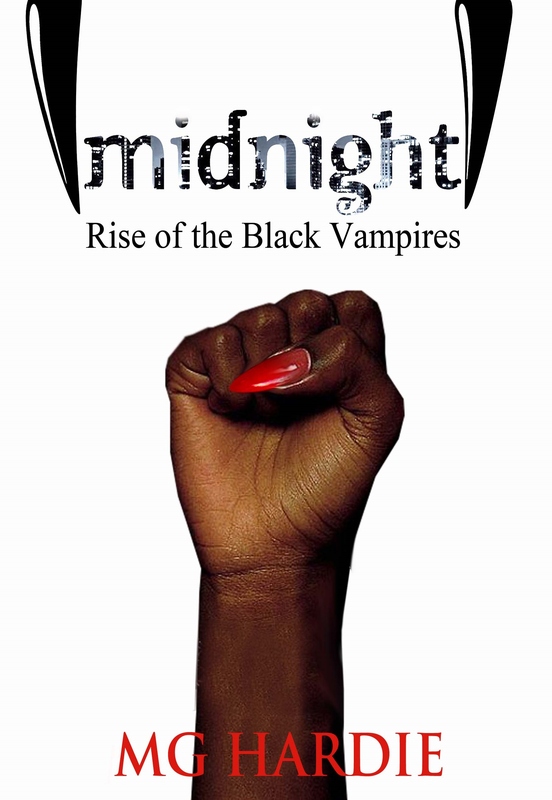 For those that don’t know there have been many great Black movies. Many of these movies have enriched many lives. So, I have created this list to showcase some of these films. Many of these films you may not know and some you might, but they are all worth a look. Feel free to comment on the list, but most of all enjoy. These movies will enrich any movie collection. This is part 2 of my list. 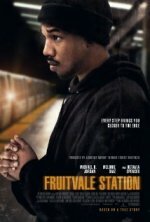 22-year-old black man Oscar Grant (Michael B. Jordan) is now trying hard to live a clean life and support his girlfriend and young daughter. 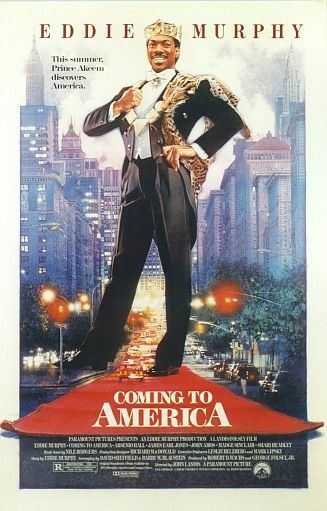 The film uses flashbacks to reveal the last day in Oscar’s life, in which he accompanied his family and friends to San Francisco to watch fireworks on New Year’s Eve. 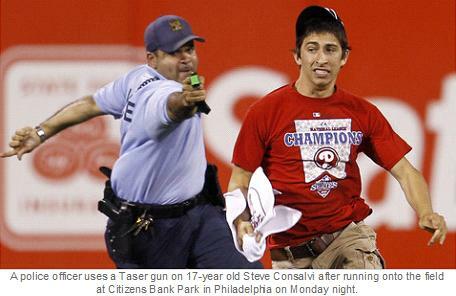 On the way back home, he became swept up in an altercation with police that ended in tragedy. This story is powerful because it is sadly an everyday story. 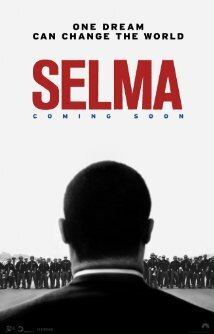 This is a biopic of the life, philosophies and transitions of Malcolm X, an influential American figure and Nation of Islam minister. 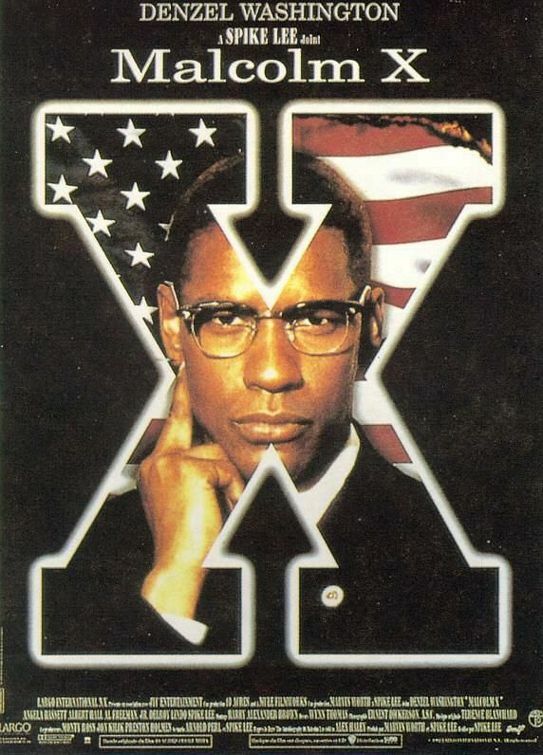 Malcolm X is portrayed by Denzel Washington. 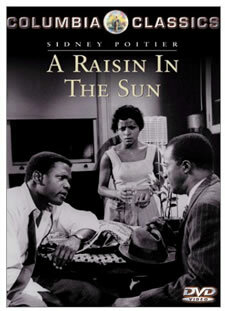 This film is based on the book, The Autobiography of Malcolm X . For those who don’t know of Malcolm X this film, with the book, is a great teaching tool, to learn about the man and his life. A sailor prone to violent outbursts is sent to a naval psychiatrist for help. Refusing at first to open up, the young man eventually breaks down and reveals a horrific childhood. Through his therapy, he confronts his painful past and begins a journey to find the family he never knew. This movie is moving and heartwarming. 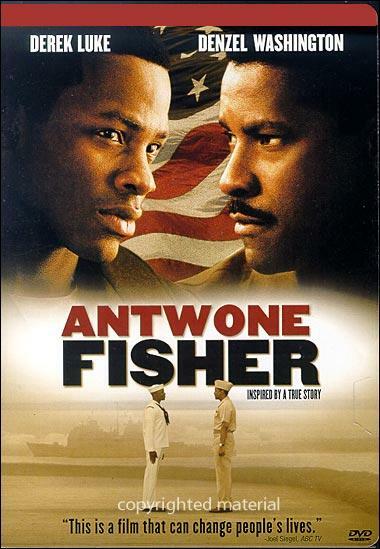 This entire film is a journey of self-discovery, through the eyes of Antwone Fisher. This story is about the need to be loved and the need to forgive. 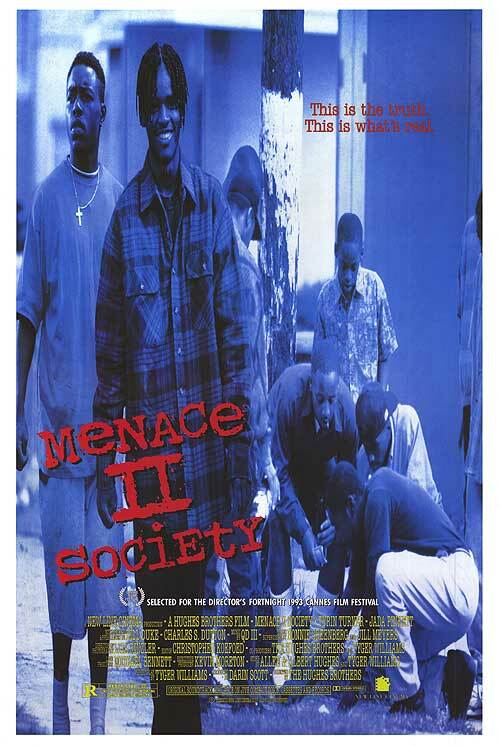 This movie is a gripping tale of a group of childhood friends growing up in the ultra violent South Central Los Angeles. As far as modern urban dramas go this one has it all. 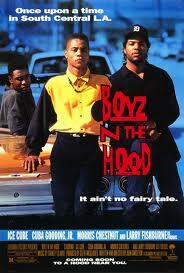 This film makes important points regarding the struggles facing black boys in the inner cities. It is Simply Powerful. 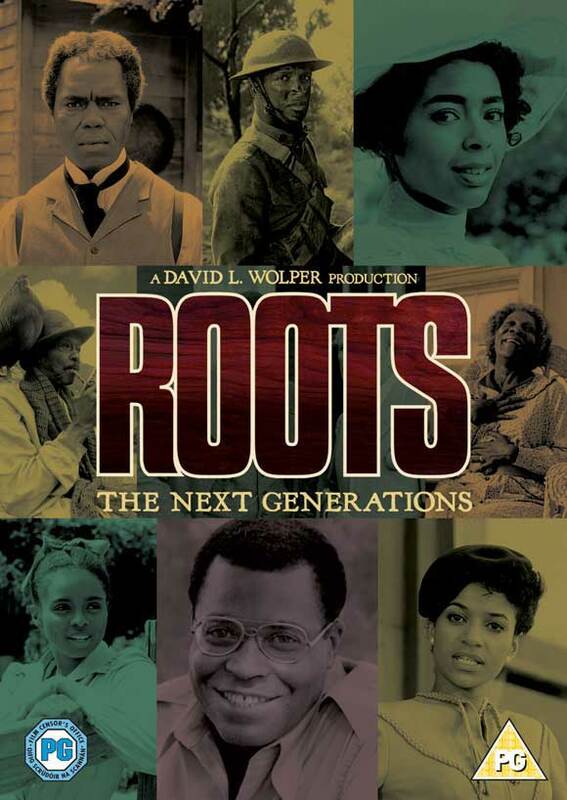 This film takes a little known chapter in African American history as gives it weight. 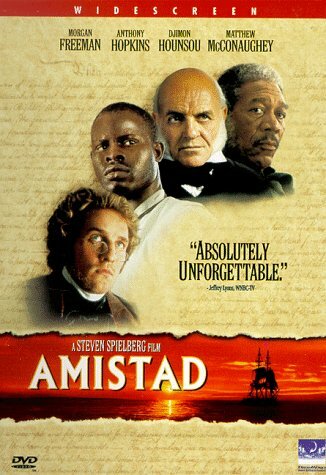 This is the story of a bloody revolt of African captives on a Spanish slave ship off the coast of America in 1839, and the subsequent trials that followed. This story is as compelling as it is real. 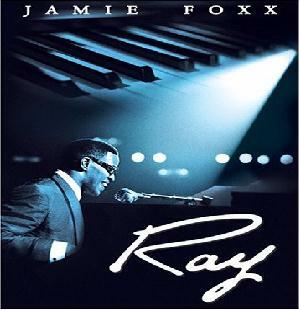 This the true life story of legendary blues singer Ray Charles. The movie follows Ray Charles from the losing his eyesight in early childhood, to his rising career during the 1950s and 1960s, and his problems with racism, drug abuse, failed relationships and his revolutionary idea to change the pace music by combining soul and gospel music. 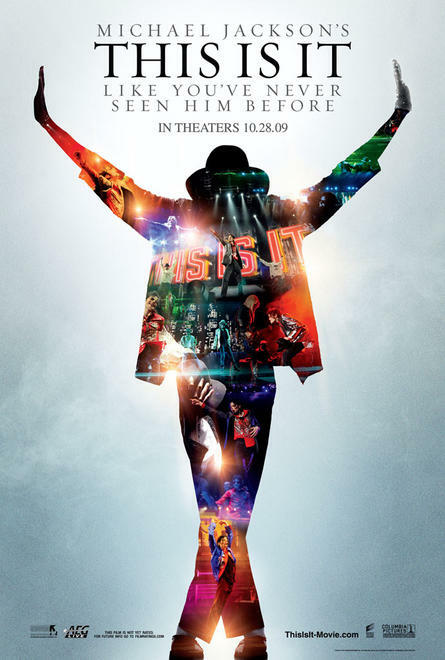 This movie provides incredibly insight into a brilliant man. 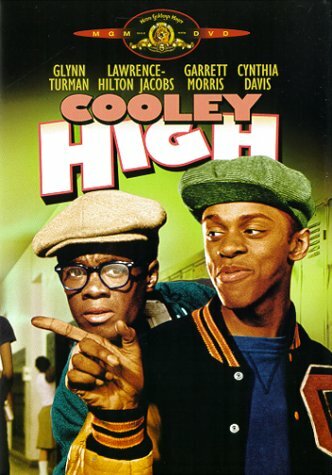 This film follows a group of high school friends, who live on the North Side of Chicago, in the mid-1960. 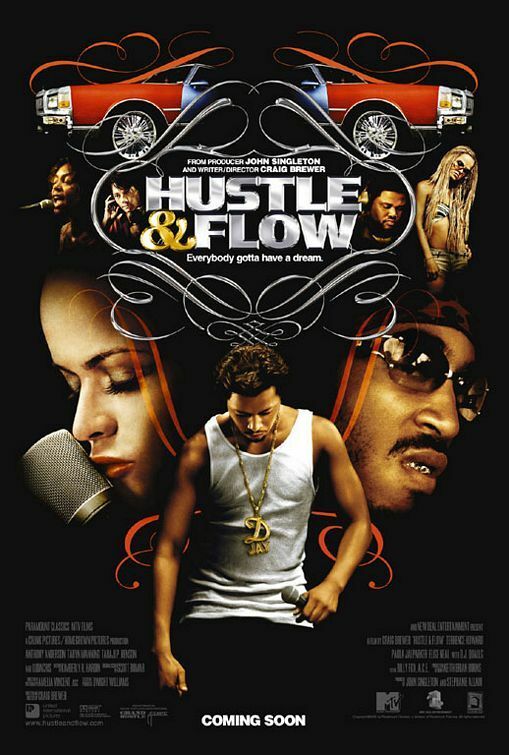 Life changes for two of the characters when they meet a pair of career criminals and get falsely arrested in connection with stealing a Cadillac. 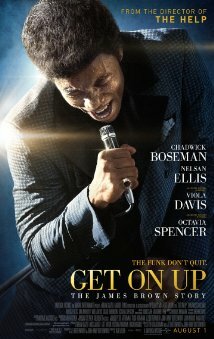 This is a coming of age film for young black men, as high schoolers deal with their triumphs as well as their struggles. Mama Joe has held her family together for over 40 years around a traditional Sunday dinner of soul food. When diabetes hospitalizes her, the dinners stop and tensions among her three daughters start to break the family apart. 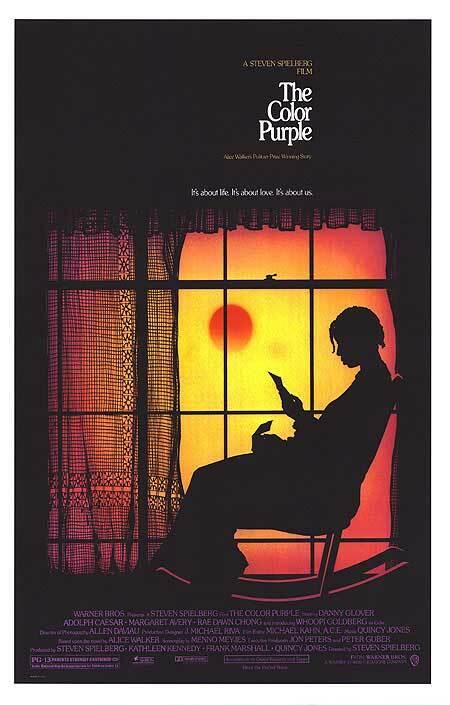 This movie epitomized life in present-day America for many African-American families. 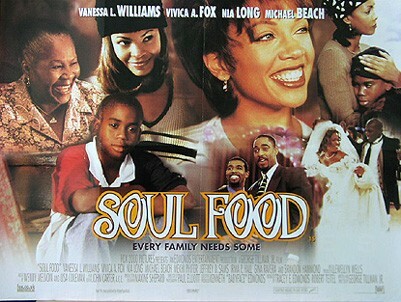 Soul Food deals with multiple family issues, the struggles, the triumph, but most of all it portrayed African American family’s a real familial unit, with real problems. The story revolves around a young poet in Chicago who starts dating a beautiful and talented photographer. This movie deftly deals with the differences between just kickin’ it, or are we really in love. 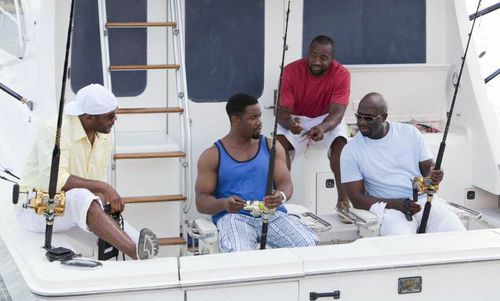 This movie plays equally to men and women. 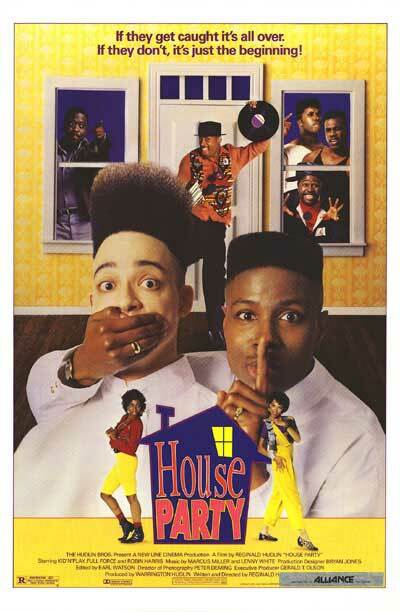 This movie is similar in fashion to Brown Sugar, but this movie introduced Spoken Word to the world and that sets it apart. 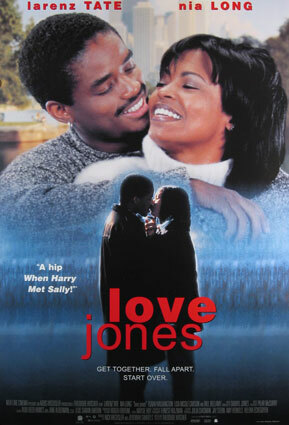 Love Jones is a real slice of African Americana. “The Kid” with a gift for music meets an aspiring singer and finds that talent alone isn’t all that he needs. This is a complicated loved tale with “The Kid” not wanting to repeat his father’s self destructive behavior. “The Kid” comes to grips with life, love and loss. 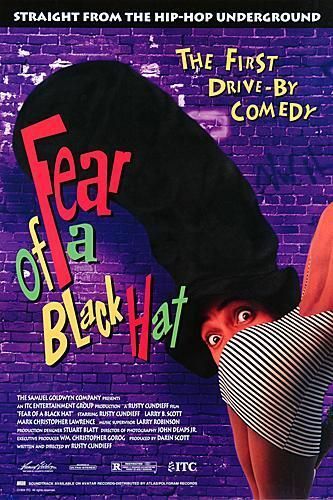 This movie is usually overlooked as a glorified music video and it is music set on fire. Glorified or not this film positively burns long after you are finished watching it. 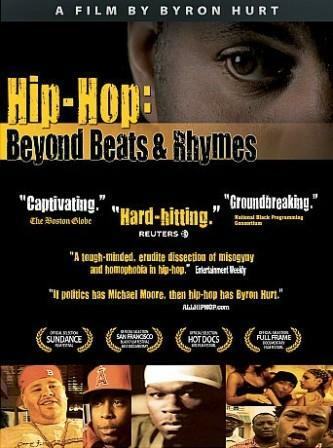 After all, this movie made it possible for similar movies such as, ‘8 mile’ to be made. 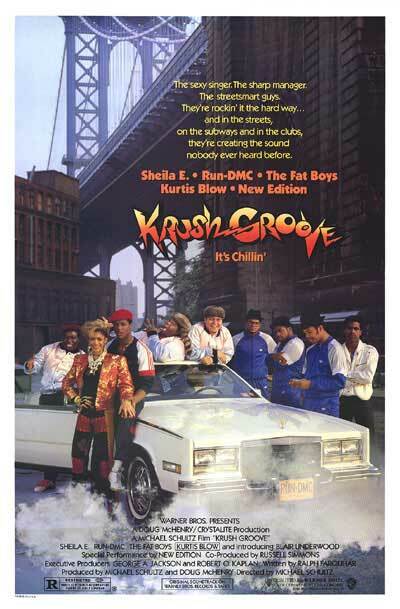 Honorable Mentions: Hollywood Shuffle, Hoop Dreams, Within Our Gates, Eddie Murphy Raw, Lackawanna Blues, Boomerang, Precious, The Best Man, The Wood, Dream Girls,The Inkwell, Sparkle, I’m Gonna Get You Sucka, and New Jack City. The Book of Eli is another post-apocalyptic films. However, this one leaves you with some pungent reflections. 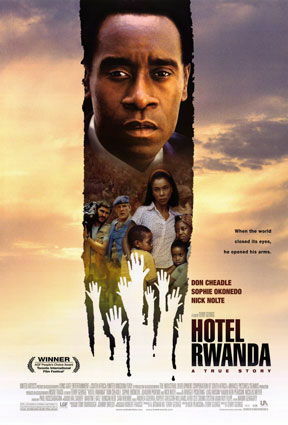 The movie follows Eli, Denzel Washington, as he heads west on a divine mission. The world is now 30 years after the big war and the planet is inhabited by gun-toting, motorcycling riding, violent, illiterate desperados. Picture Road Warrior and Fahrenheit 451 meet Border town from Beyond Thunderdome. The camera work in this film is excellent and it is good to see the Hughes Brothers back directing. With a backdrop of crushed building, abandoned towns, and sun bleached road, our hero Eli walks west. Eli happens upon a small broken down town run by Carnegie, Gary Oldman. Carnegie runs the desperados I mentioned earlier. Carnegie’s life long quest has been searching for is one rumored sacred book, the book of power. He daily sends out these road warriors to collect books and of course kill. And wouldn’t you know it Eli just happens to be carrying the very book Carnegie has been seeking all these years. It is at this moment that The Book of Eli’s brilliance and it’s faults come into play. Eli escapses Carnegie’s clutches, but he has now picked up an extra traveler, Solara, Mila Kunis, and they head west together. The movie up until this point is quite simply amazing, really. I won’t say that the addition of Solar as eye-candy was unnecessary, but Hollywood’s tradition of marketing action films with a minority lead by populating movies with youthful looking mainstream additions is so Pre-Obama. So instead I will say that Solara was miscast. With the addition of Solora the story struggles to regain its brilliance. 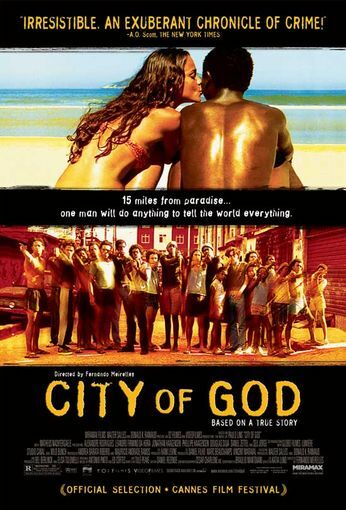 This movie gets 15 out of 10 for simply having the guts to deal with religion on this level. Sure we get Carnegie’s name from the Latin root, yes we get the mission that Eli is on, of course we get the zealotry and social commentary, but what we don’t get is how the characters run out of bullets but never gas. 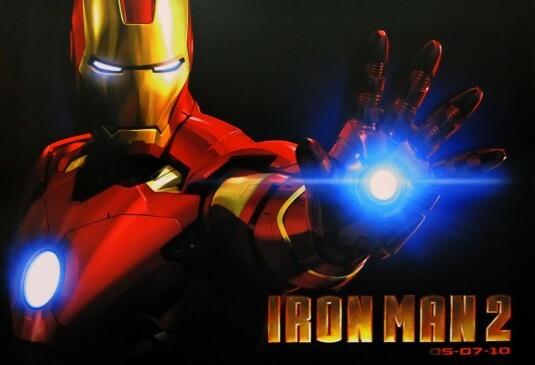 I hazzar to say that this movie is more biblical than The Ten Commandments. 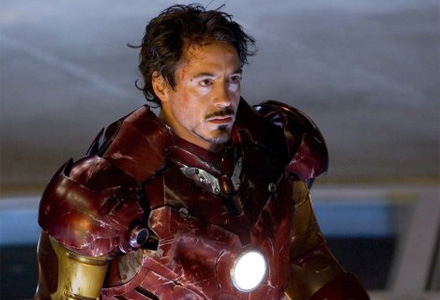 The ending of the movie will leave you with questions, but the themes that run through the movie will stay with you long after the movie is over. High powered explosions, computer generated creatures, over the top villains be damned this is the type of movie Hollywood should be making. 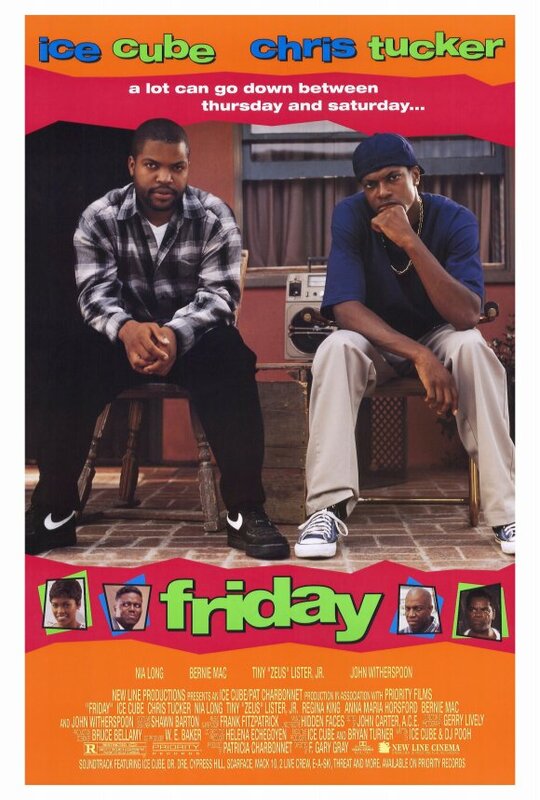 Denzel Washington’s low key performance is simply one of his best. 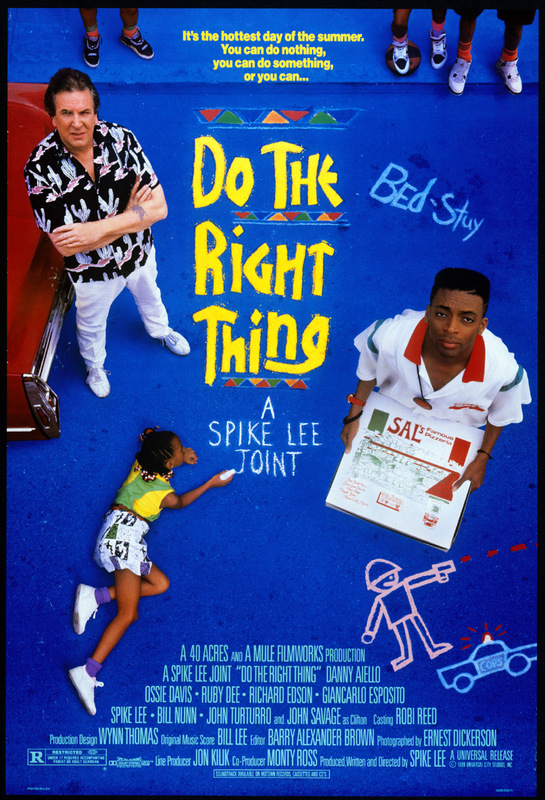 If it weren’t for pandering to mainstream America this movie would have gotten 10 out of 10, but as it is MG give it 8 of 10.